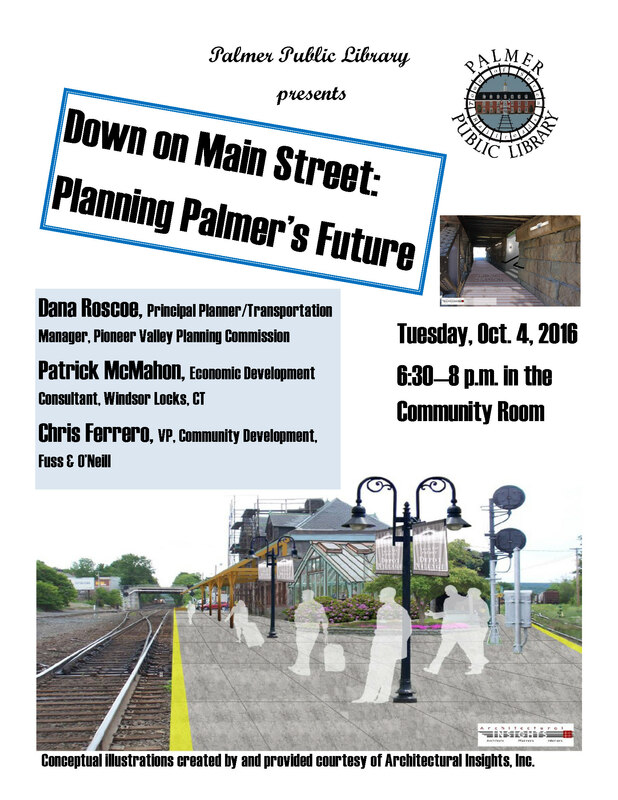 What might downtown Palmer look like with a new passenger rail station? 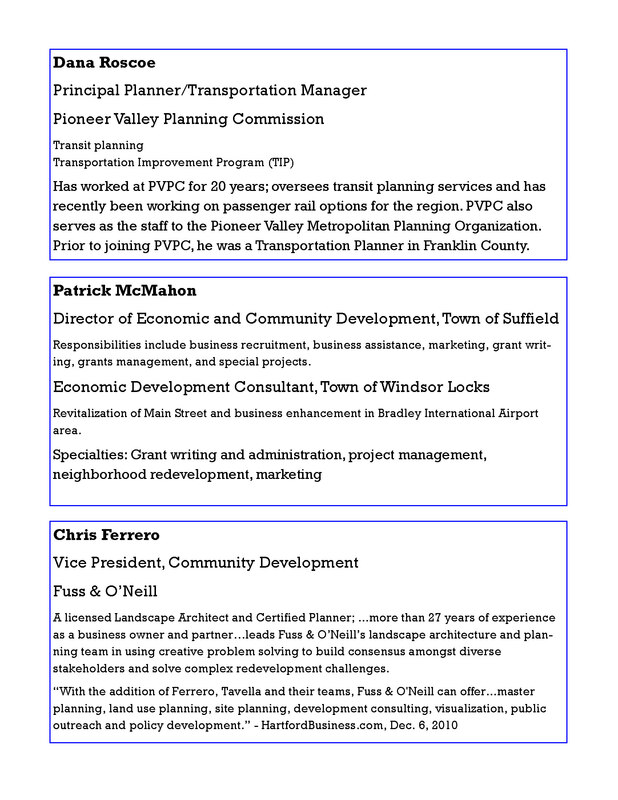 Planners from the Pioneer Valley Planning Commission and Windsor Locks, CT will explore the possibilities. We apologize for the last minute notice of this special event.